Arancini Bros Press Media - Arancini Bros.
October 2011, Arancini Bros is included in Real Cheap Eats NYC 2011! 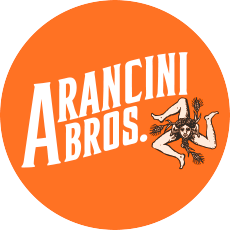 Arancini Bros was also featured on America's Best Bites "Best Italian Episode." Florence Fabricant, "Bushwick Looks More Sicilian with Arancini," March 1, 2011. Bushwick BK, "Arancini Bros Brings A Little Sicily Back," February 25, 2011. New York Magazine, "Cheap Eats 2011"